Expertise.com, a Seattle-based website that provides lists of the best local experts & professionals in dozens of US cities, has recently focused their time and energy on our little corner of the country - Nashville, TN. Their mission? 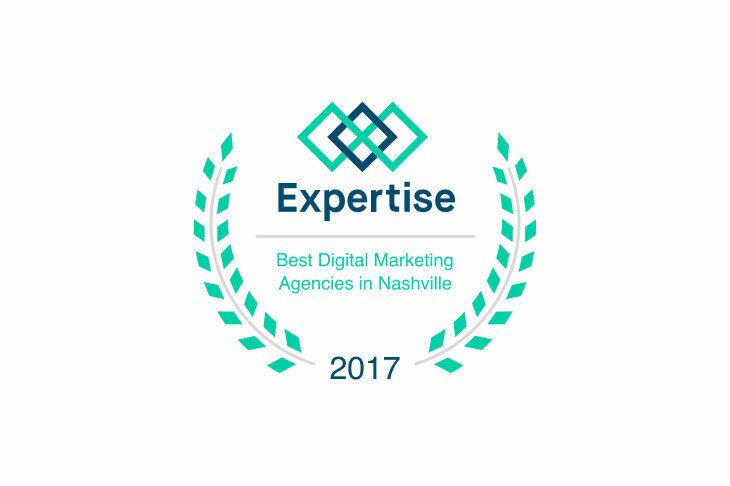 Comb through over 150 Digital Marketing Agencies in the Nashville area, and pull out the best of the best for their list. Just kidding. You're smart, of course you'll believe it - 12SM made their list! 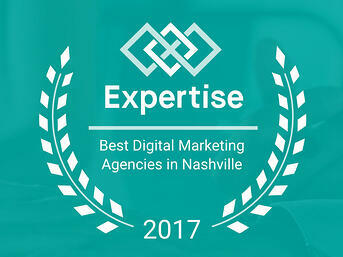 We're super honored to be included in Expertise.com's list of the 19 Best Digital Marketing Agencies In Nashville. Shots on us! Our goal is to connect people with the best local experts. 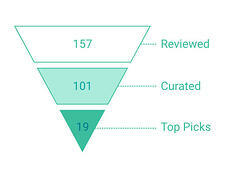 We scored digital marketing agencies on more than 25 variables across five categories, and analysed the results to give you a hand-picked list of the best digital marketing agencies in Nashville, TN. 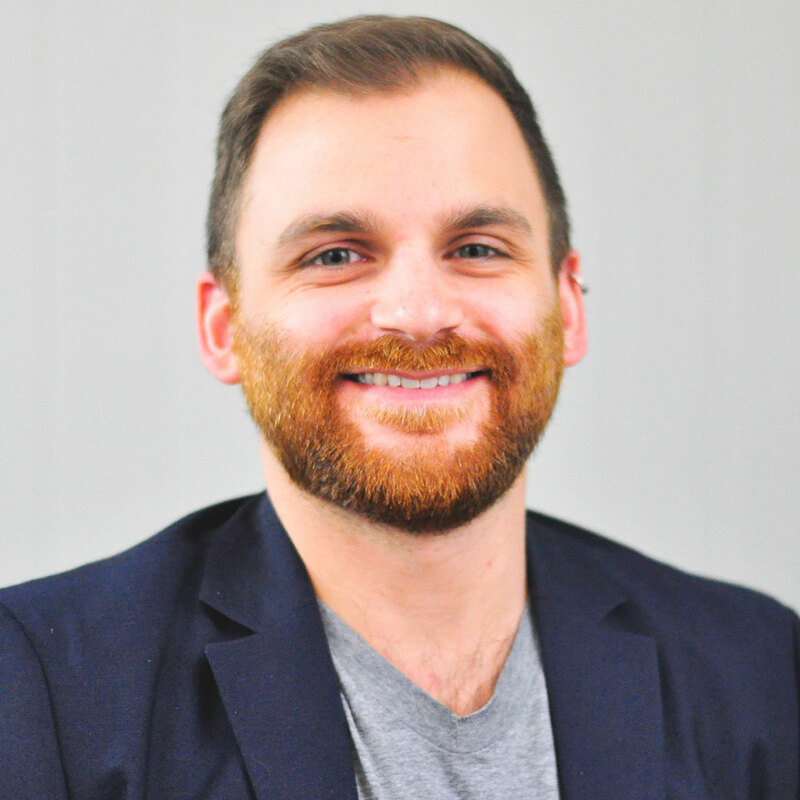 Want some marketing help from one of the top Marketing Agencies in Nashville? Drop us a line!